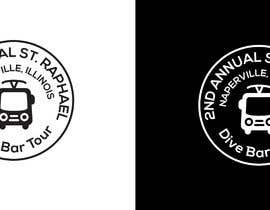 Need a logo for some beer coozies and maybe trucker hats. 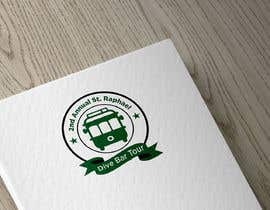 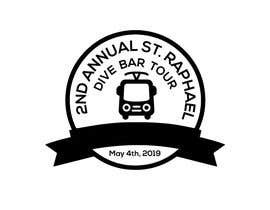 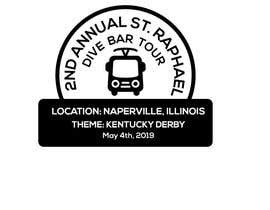 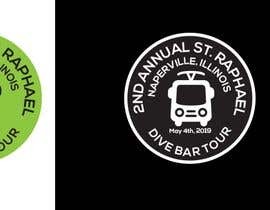 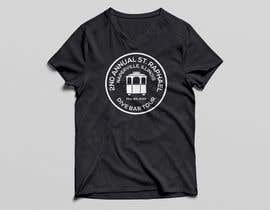 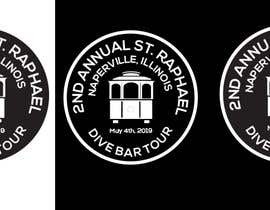 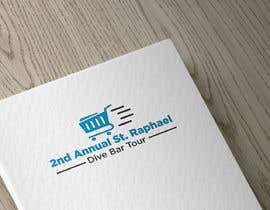 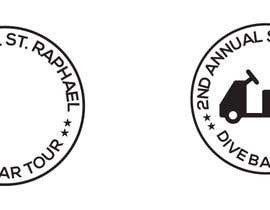 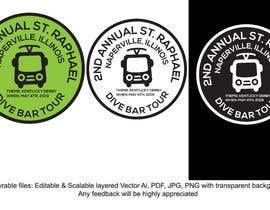 should have a trolley pic someplace and 2nd Annual St. Raphael Dive Bar Trolley Tour. 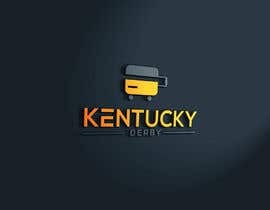 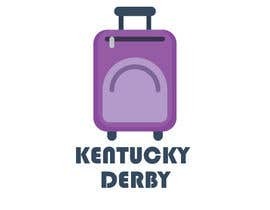 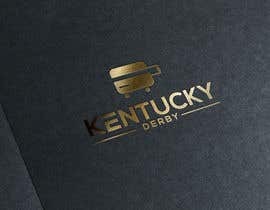 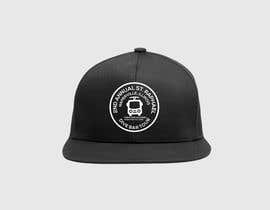 maybe tie in with Derby?